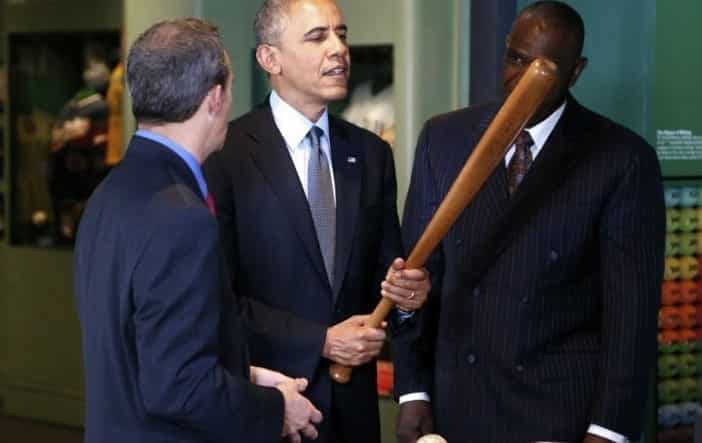 President Barack Obama is planning to attend the Tampa Bay Rays’ exhibition game against the Cuban national baseball team in Havana this month, a White House official announced Tuesday. Ben Rhodes, deputy national security adviser for strategic communications and speechwriting, tweeted the news after Major League Baseball and the players’ association said they finalized details for the game. The exhibition game will be the MLB’s first on the island nation in 17 years. The Baltimore Orioles played in Cuba in 1999. This entry was posted on March 2nd 2016 at 7:34am/07:34 and is filed under Live News Column 1, Politics, World News. You can follow any responses to this entry through the RSS 2.0 feed.